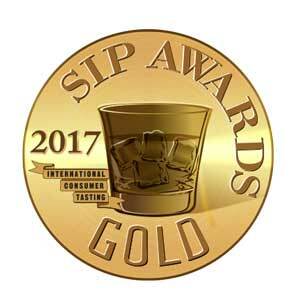 The 2017 Spirits International Prestige (SIP) Awards hosted its largest blind tasting competition to date with 673 brands and 118 consumer judges. The SIP Awards stands apart as the only internationally recognized consumer judging spirits competition. Catering to the opinions and palates of the discerning public, the SIP Awards presents a unique judging competition, unaffected by industry bias. This pragmatic and refreshing model of evaluation provides an honest stage for feedback and recognition where top brands showcase their achievements.